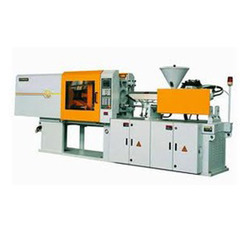 We are considered as one of the affluent manufacturers and suppliers of high quality range of Plastic Injection Moulding services, which have a high demand in various industries for manufacturing of various sizes of plastic parts. Further, we offer these services to our clients in various customized specifications as per their requirements at industry leading prices. Capacity: Up to 400 gms. Tool design & manufacturing capabilities of the group are a key to its ability to provide full system solutions. The group has collaborations with Sumitomo Wiring Systems, Japan and Center Tooling, Australia for tool design & manufacturing. Household items: These includes casrols 500-2500ml. 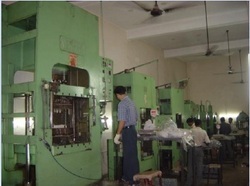 Job works items: We mould the products as per the requirement of the customers. As part of our EMS solutions, we also manufacture plastic components and finished products for customers in the Automotive, Appliances and Electronics industries.